It's that time of year when you have to take out your warmer clothes as the weather cools down. 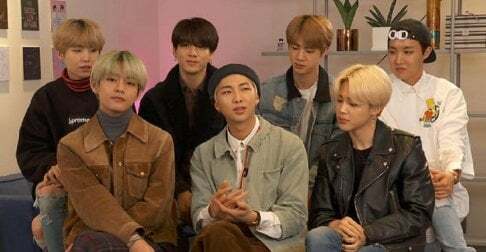 With Halloween just around the corner, let's take a look at some of the best dramas to watch that's perfect for this time of year. 'Oh My Ghostess' is a favorite among K-Drama fans. In the drama, timid Na Bong Sun (Park Bo Young), who is an assistant chef at Sun Restaurant, gets possessed by Shin Soon Ae (Kim Seul Gi), who believes that she must lose her virginity to prevent becoming an evil spirit in the afterlife. Unfortunately for Bong Sun, Soon Ae chooses to chase after Bong Sun's boss, Kang Sun Woo (Jo Jung Suk), leading to a series of crazy events. This romantic comedy and horror mash-up tell the story of Joo Joong Won (So Ji Sub), the CEO of a prosperous conglomerate called the Kingdom. He eventually meets Tae Gong Shil (Gong Hoo Jin), who gained the ability to see ghosts after an accident. Much to their surprise, Gong�Shil finds out that the ghosts disappear whenever she touches Joong Won. 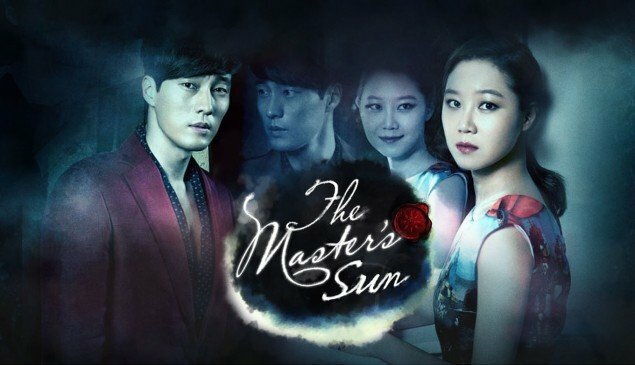 Gong Shil, desperate to stay by Joong Won's side, decides to help him recover a previous fortune that he lost. 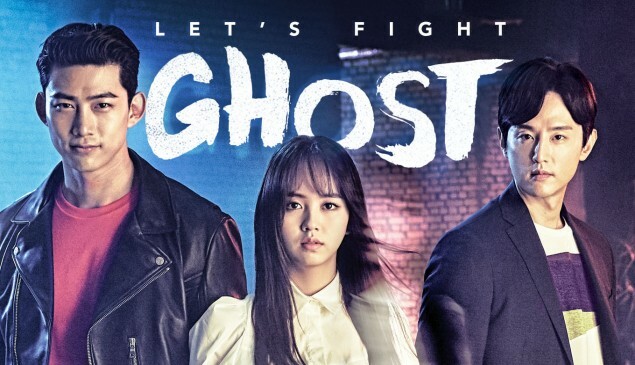 'Let's Fight Ghost' features Park Bong Pal (Taecyeon) who uses his ability to see ghosts to work as an exorcist. When he enters a haunted high school, he meets Kim Hyun Ji (Kim So Hyun), who became a wandering spirit after a car accident. Believing that Bong Pal will help her be freed from her endless wandering. She eventually convinces Bong Pal to let her move in, allowing the two to become ghost fighting partners. 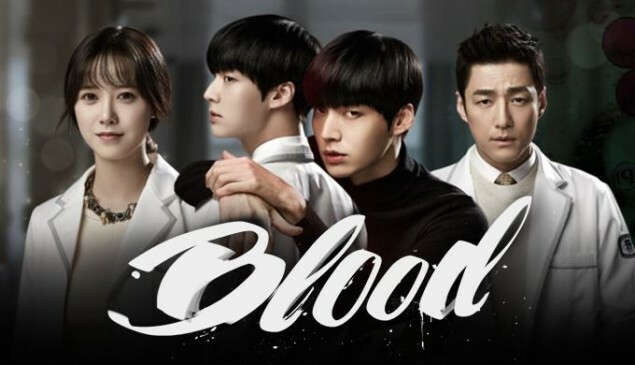 In this vampire medical drama, Park Ji Sang (Ahn Jae Hyun) struggles to suppress his thirst for blood while treating terminally ill patients, especially because he believes in the sanctity of human life. During the drama, Ji Sang falls for Yoo Ri Ta (Goo Hye Sun), a capable, but a�prideful physician. Fun fact: Ahn Jae Hyun and Goo Hye Sun got married after meeting each other on the set of 'Blood'! In this spooky drama, the arrival of a new teacher leads to a chain of strange events. Kang Ye Rim (Kim So Hyun), the president of her class and top student, becomes concerned when her classmates' dreams become realities. 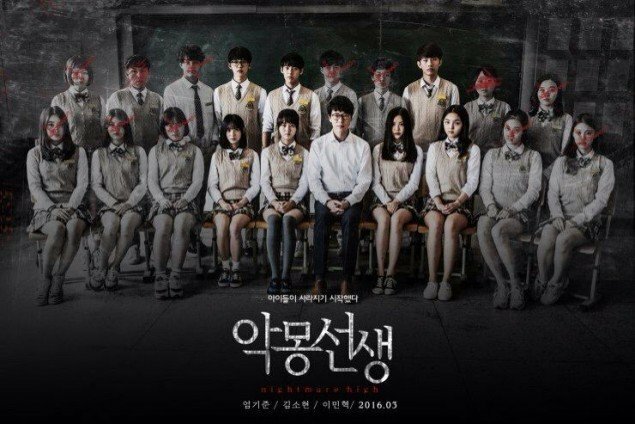 Ye Rim tries to uncover the chilling mystery behind her teacher, Han Bong Goo (Uhm Ki Joon), and her classmates before it is too late. 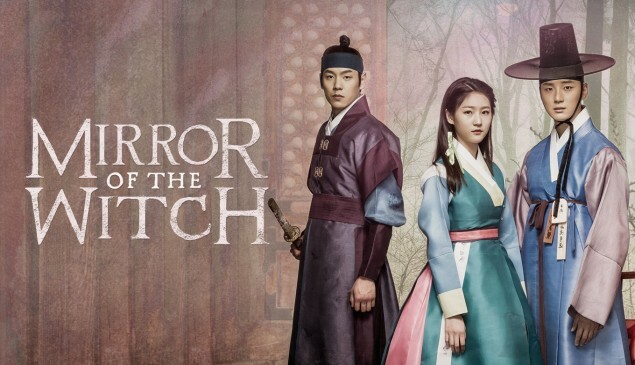 This hit drama is filled with immortals, grim reapers, ghosts, and other supernatural elements. Kim Shin(Gong Yoo), looks for a bride that can end his life. Ji Eun Tak, a high school student, unintentionally summons the goblin and ends up falling in love with him. 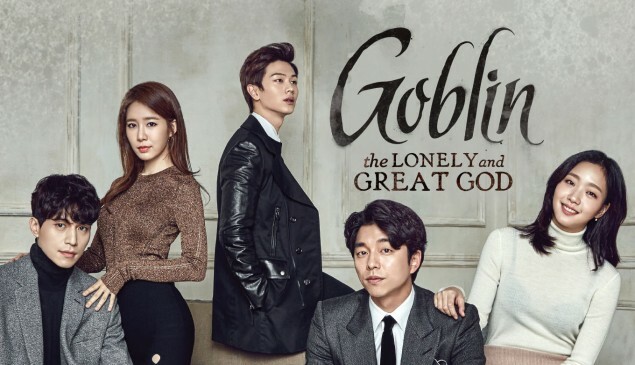 Throughout the drama, Shin and Eun Tak become intertwined with the grim reaper (Lee Dong Work), as well as a beautiful chicken restaurant owner (Yoo In Na). 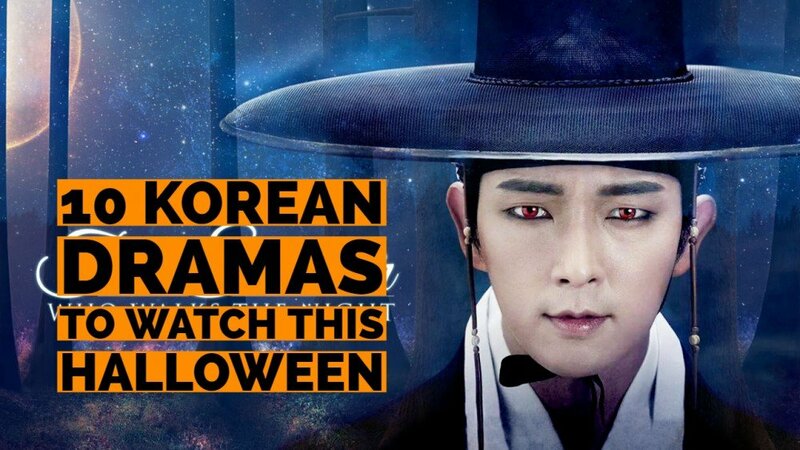 In this historical horror romance, a ghost-seeing nobleman (Lee Joon Gi) enters a town in hopes of finding his mother. Arang (Shin Min Ah), a ghost who lost all of her memory after becoming a ghost, convinces the nobleman to help her unravel the mystery of her murder. After seeing a distinctive hairpin on Arang, the nobleman agrees to work with her, hoping that she will give him information about his mother after regaining her memories. This dark mythological drama includes many fantasy elements to tell the story of Queen Shim (Jang Her Jin), a royal queen who seeks the help of Hong Joo (Yum Jung Oh) in order to give birth to a prince. Hong Hoo instructs the queen to deceive Hae Ran (Jung In Seon), a young shaman who has the power to sleep with the king and become pregnant with his child. Hong Joo plans on using black magic to transfer the baby to Queen Shim, then later kill Hae Ran. When Hae Ran finds out about this plan, she foretells the unfortunate fate of the Queen's children. 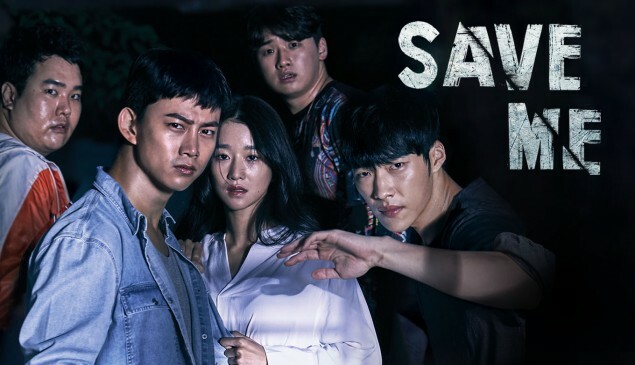 In this dark and disturbing drama, Im Sang Mi (Seo Ye Ji), a girl surrounded by frightening people, whispers, "Save me!" in the dark neighborhood alleyway. Some young people hear her call for help and immediately rush to rescue her. However, they find out that she's part of a creepy pseudo-religious cult. While they try to help her, they run into a series of horrifying events that create tension and suspense. 'The Scholar Who Walks the Night' is a vampire drama that takes place in an alternate Joseon dynasty. Jo Yang Sun (Lee Yu Bi), dresses up as a male bookseller and runs a book distributor to support herself financially when her family loses everything. She meets a handsome and mysterious classical scholar, Kim Sung Yeol (Lee Joon Gi), who works at the Hongmungwan. Sung Yeol discovers that he is a vampire and continues to be haunted by his first love, Lee Myung Hee (Kim So Eun), who sacrificed herself for him. A Tale of Two Sisters, Train to Busan and Hansel and Gretel (2007). 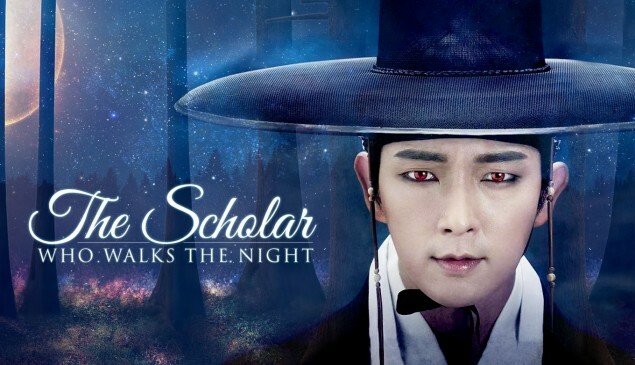 Scholar who walks the night is one of my favourite dramas, i'm thankful to Lee JoonGi for taking a vampire role. this drama has it all: visuals, romance(s), bromance(s), showdowns, ...i recommend it!